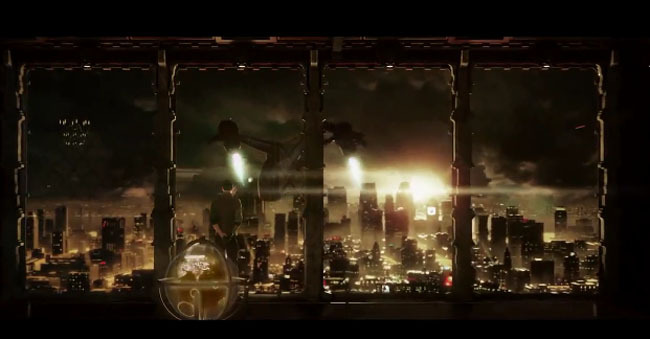 Judging by the trailers alone, Eidos Montreal’s Deus Ex: Human Revolution is going to be among the best games of 2011, which is saying a lot considering the competition it will be facing. The trailer below is all cinematics and no gameplay (a gameplay trailer was released last month), but it is still among the best looking trailers from the batch released at the VGAs this weekend. The story of Deus Ex centers on Adam Jensen, a security officer for a company that specializes in biomechanical augmentation. Jensen is seriously wounded in an attack against his company, and in order to survive, he is forced to receive significant augmentations. Terrible news for Jensen, but awesome news for gamers, who then get to test out a range of mechanical weaponry and sci-fi gadgets. Expect Deus Ex: Human Revolution on PC, PS3 and Xbox 360 on Q2 of 2011.